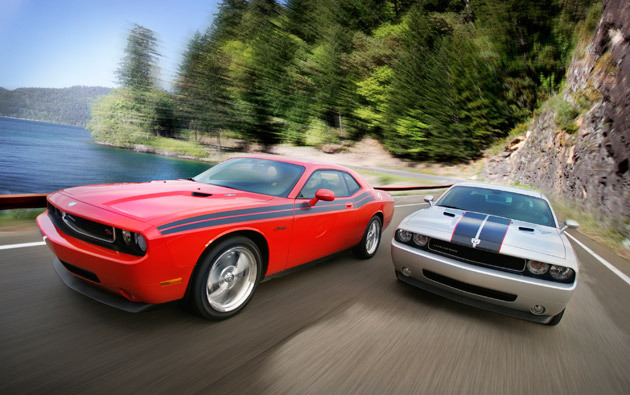 Dodge Engine V6 in the Top 10 Engine of 2012 - Drive Dodge - Drive Sport! When you hear some news about Dodge Dart getting into the world ranking of top cars, you may not be that surprised, as this model was tailored so much, and therefore it is no wonder that in some features it is greatly impressive. However now we are talking not about the car model, not even the design or anything, we are talking about the very core of the car. The great engine of Dodge cars, the Pentastar V6 got intot he list of top 10 engines for the year 2012 that was prepared by Ward, putting it very close to BMW, Audi and other great famous brands with perfect engines! If you wonder about how did the new Pentastar from Chrysler actually got into this list, well we will tell you that experts took into account really a lot of things and features. At first of course thy had to look at the power output that the engine was producing and also the number of torque. Some other very important and sometimes even critical characteristics were the noise produced, vibration and also the NVS levels (harshness). Main features that helped Pentastar to get into the top list were its fuel economy features, special characteristic that allowed to have cheaper operations throughout the car life and high-technology.